Our teachers are all highly qualified industry professionals with extensive expertise in teaching acting to young people. The main quality we instil in our teachers is to have an understanding that each child is an individual, learning at different levels and are challenged accordingly. Our aim as a team is to bring out the very best in every student. With many different techniques and strengths our teachers have created a curriculum that has benefitted hundreds of students in their daily lives and paths to a career in the performing arts. Damien is one of the co-owners of Greentree Acting School and an actor himself! Damien began his acting career aged 9 in the stage production of ‘Oliver’ at the Adelaide Festival Theatre. As an adult he trained at the VCA and graduated in 1994. Since that time Damien has appeared in numerous Australian television shows including Blue Heelers, Stingers, Kick, Underbelly and Rush. He has also appeared in many feature films most notably Head On and the Hollywood film Kangaroo Jack. 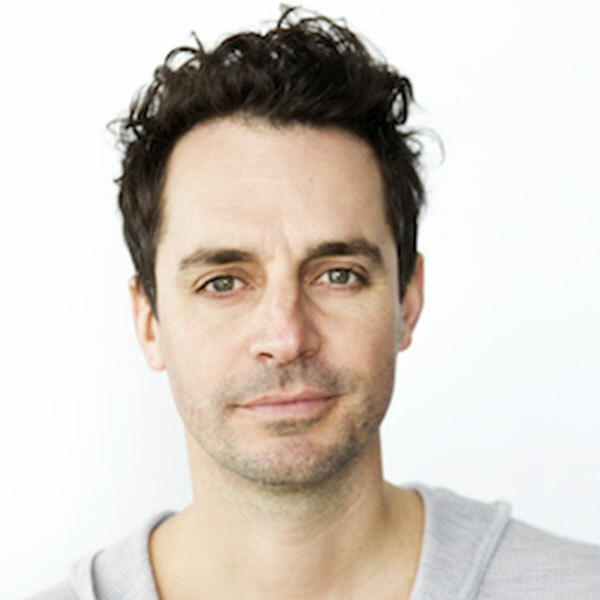 Damien has also worked in radio on ABC Radio National and is a voice over artist. Elle is the other co-owner of Green Tree Acting School and a seasoned actor! Elle began her career by appearing in Ana Kokkinos‘ debut feature film Only the Brave, winning an AFI award for her performance as the troubled teenager at the centre of the story. Elle has gone on to appear on some of Australia’s biggest shows including A Country Practice, Blue Healers, The Secret Life of Us and Offspring just to name a few. Elle currently appears in the ABC series Back in Very Small Business as a recurring main character. Ben has appeared in numerous film, TV and theatre productions both in Australia and overseas. Notable productions include RATON LAVEUR (Fairly Lucid Productions – Adelaide Fringe Festival), SCROOGE (Stage West CANADA), B.J. 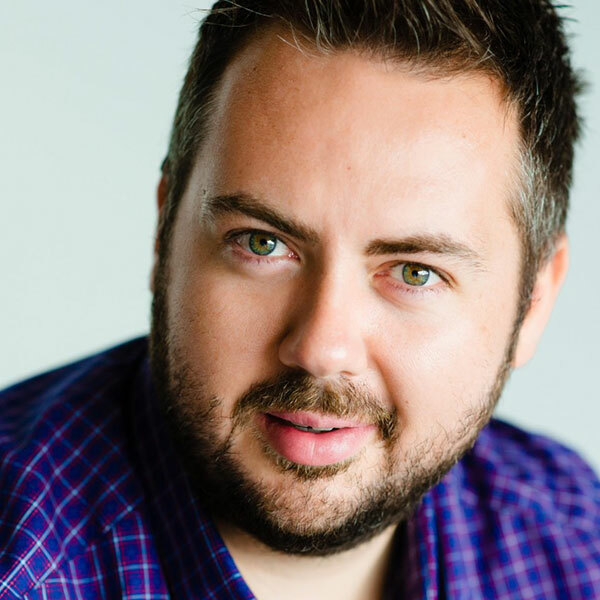 FLETCHER (Bee Charmer Productions CANADA) PHAEDRA’S LOVE (Controlled Chaos –The Store Room) and most recently was seen in FAT TONY & CO (Screentime Australia CH 9). As a playwright, Ben’s first play won 3rd prize in the St Martins Playwriting Competition, and his commisioned piece “Short Trip” for St Martins’ as part of the Scattergun Project, took out St Martin’s Best Play. His follow up was short listed for St Martin’s Play of the Year in 2005. 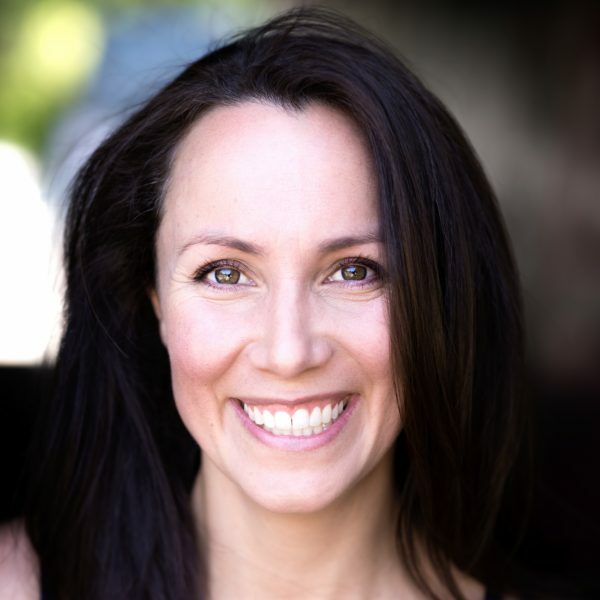 Lyndelle Green, is a passionate acting coach with almost 20 years experience in the Performing Arts. During this time, Lyndelle has worked as Head of Drama at various senior schools across both Queensland and NSW. Lyndelle has also directed many successful musicals and Rock Eisteddfods. She has also marked the Higher School Certificate in NSW. Lyndelle trained as an actor at Queensland University and with Queensland University of Technology’s Andrew Buchanan, at the National Institute of Dramatic Art (NIDA), and at The Actor’s Centre, Sydney. She also trained in Los Angeles at Second City with Scott Sedita and at the Ivana Chubbuck Studio. 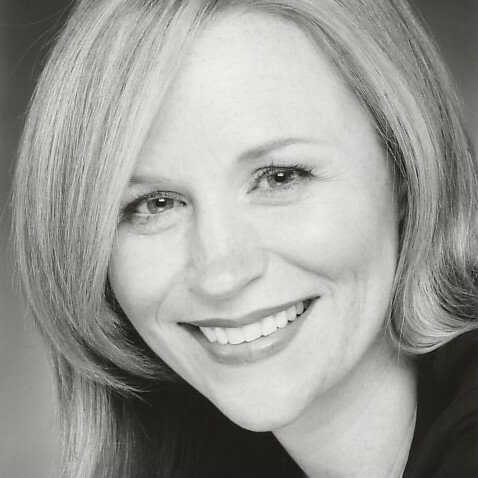 Lyndelle undertook intensive training at the Ivana Chubbuck studio in Los Angeles, emerging as an accredited teacher of the Chubbuck Technique. Lyndelle has also participated in classes with Master Teachers Susan Batson and Elizabeth Kemp. Petra is a seasoned pro when it comes to all things acting. With a major role as Jo Tiegan, in the Australian-New Zealand television production Mirror, Mirror, she won the Australian Film Institute award for Best New Talent in 1996. From there Petra went on to act in renowned Australian television shows such as Blue Heelers, Neighbours, The Secret Life of US and All Saints amongst many others. Petra has a unique talent for engaging children’s imaginations and breaking down scripts. 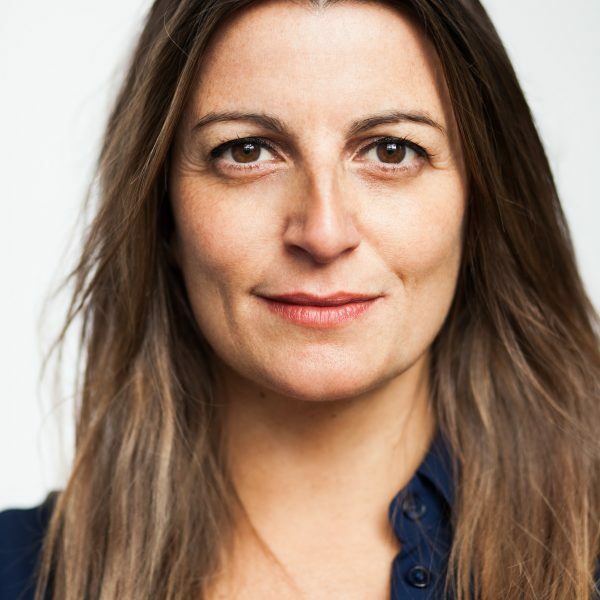 With such a wealth of experience in the industry and a natural affinity for teaching young actors Petra is a valuable asset to any class room. 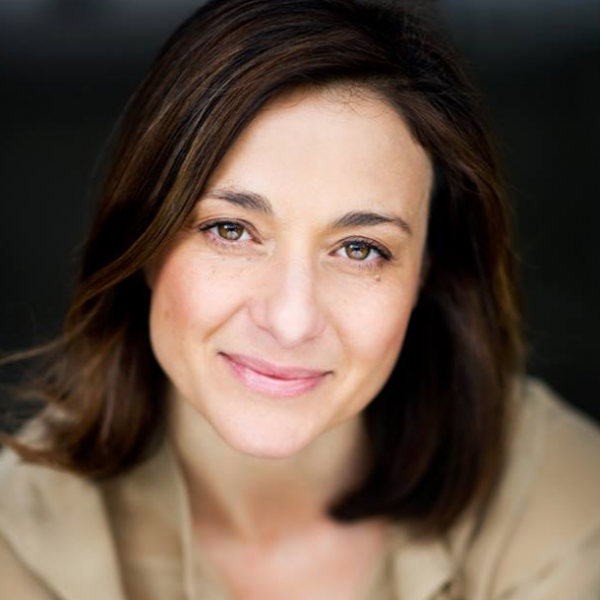 Daniela began her acting career 25 years ago devising and touring shows to schools across Victoria and Tasmania. Performing to young audiences from Prep through to Year 12 made for a robust training ground and helped develop an appreciation for the need to introduce young minds to the experience of performance. She has since enjoyed a full and well regarded career across film, T.V & theatre most recently appearing in LION, HOUSE HUSBANDS (Network 9) & BIG HEART (Theatreworks). Daniela was recently successful in receiving a Creative Victoria Grant to work as an Artist In Residence at Footscray City Primary School later in 2018. This will allow her to further explore her interest in devising and directing with young people. Brenna Dixon is a Melbourne based improvisational theatre performer, director, actor and teacher. 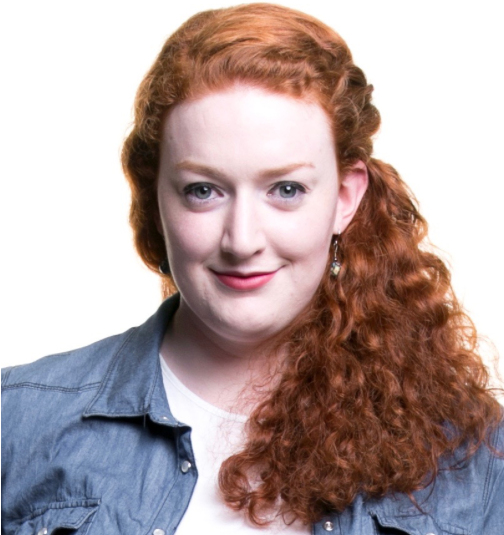 A graduate of the Bachelor of Performing Arts at Monash University, Brenna is a teacher and ensemble member of Victoria’s longest running improvisational theatre company, Impro Melbourne. Recent credits include Directing ‘Smells Like a Song’ (2016/17) an improvised musical and performing in ‘Death Comes to Us All’ (2017), ‘Gorilla Theatre’ (2017) and ‘When in Rome’ (2017). Brenna is the Artistic Director of Soothplayers, an improvisational theatre company inspired by the themes and language of William Shakespeare. Michael studied acting at the William Esper Studio in New York under the tutelage of the incomparable Terry Knickerbocker. 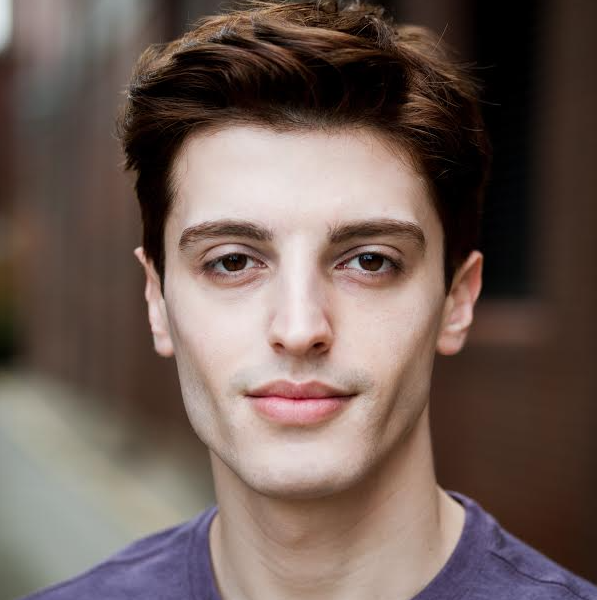 Since returning to Melbourne he has appeared in several independent theatre productions and films including Citizen Theatre Company’s rendition of Twelfth Night and Nina Buxton’s acclaimed film WOOF! In 2018 Michael co-founded Manet Collective; a creative content production company, with a team of young Melbourne artists. 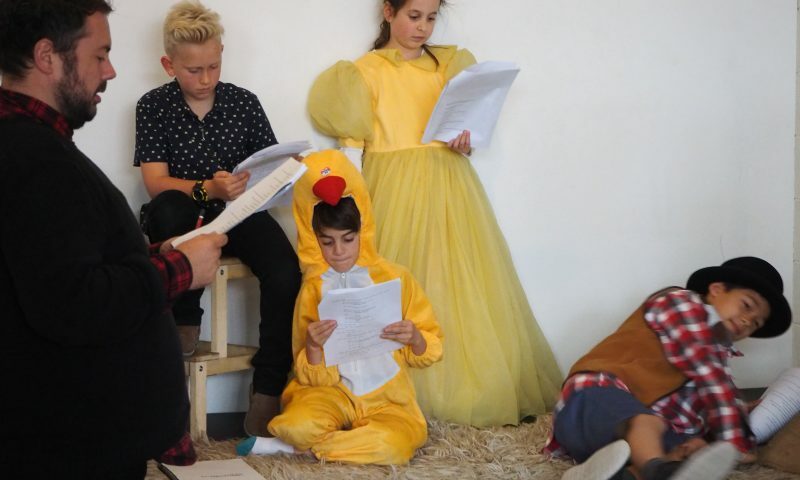 Michael has taught drama at various studios across Melbourne, he loves helping kids discover their passion for drama and learn how to express themselves.